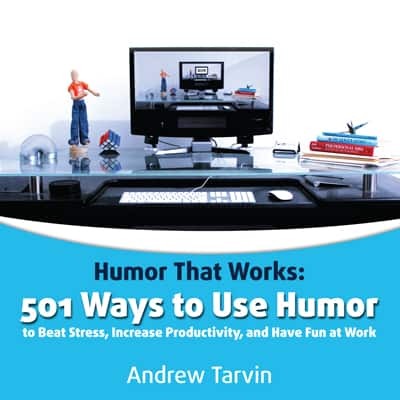 Nearly 10 million people have discovered how Humor That Works can make them more productive, less stressed, and happier. 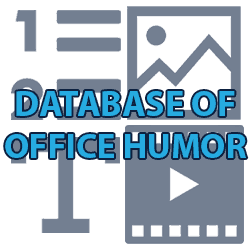 If you’re ready to start using humor for yourself at work, you’re in the right place. 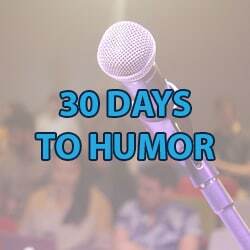 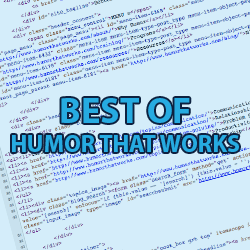 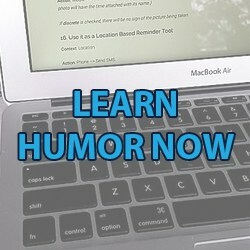 Ready to start getting better results using humor?